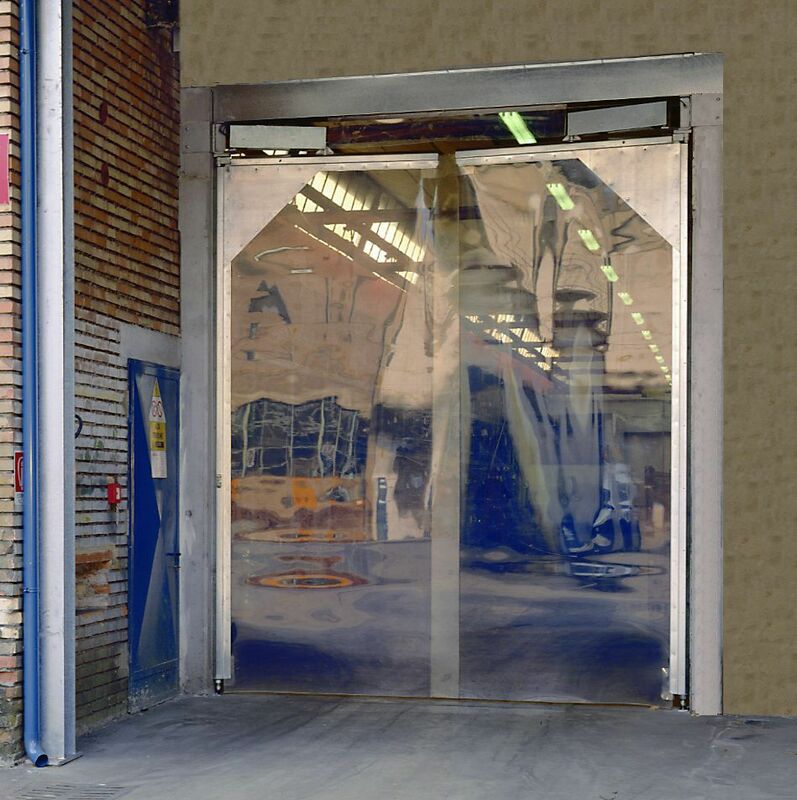 Swing door / PVC / industrial / glass - Speed Flex - Tecnoindustriale s.r.l. 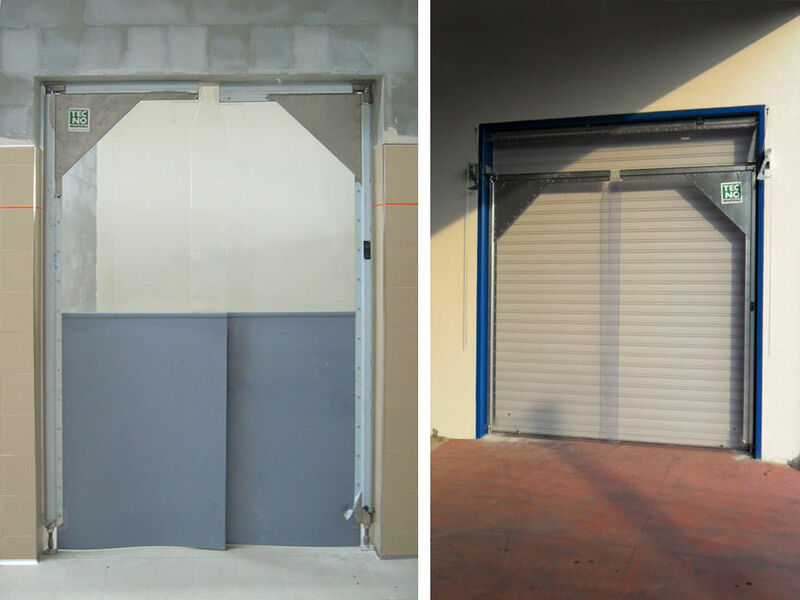 Building - Construction > Industrial Building Equipment > Swing door > Tecnoindustriale s.r.l. The SPEED FLEX door is made of a galvanised steel frame and a thick PVC leaf. 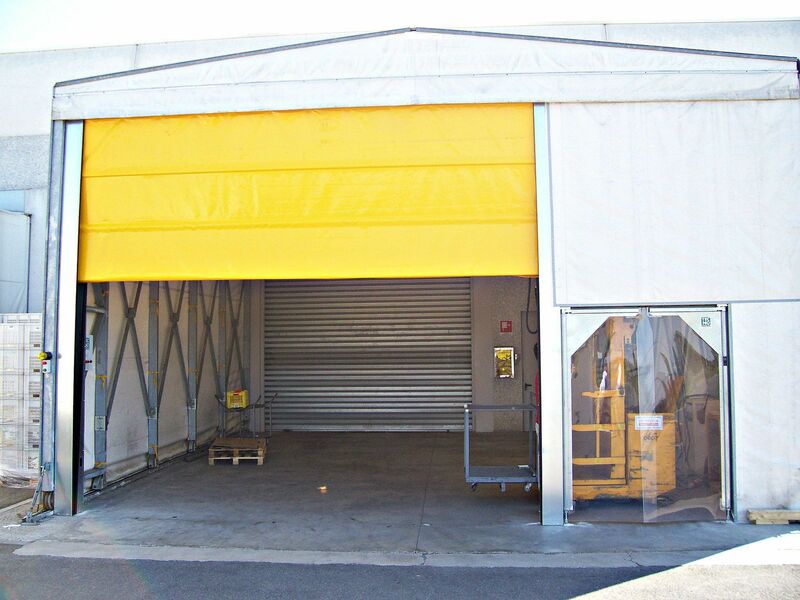 It is usually implied in little openings in various areas, from food industry to commercial purposes. Available in different versions Light, Light BT, Black Z and Black ZT, it can be made with completely transparent leaf or with coloured top and bottom. 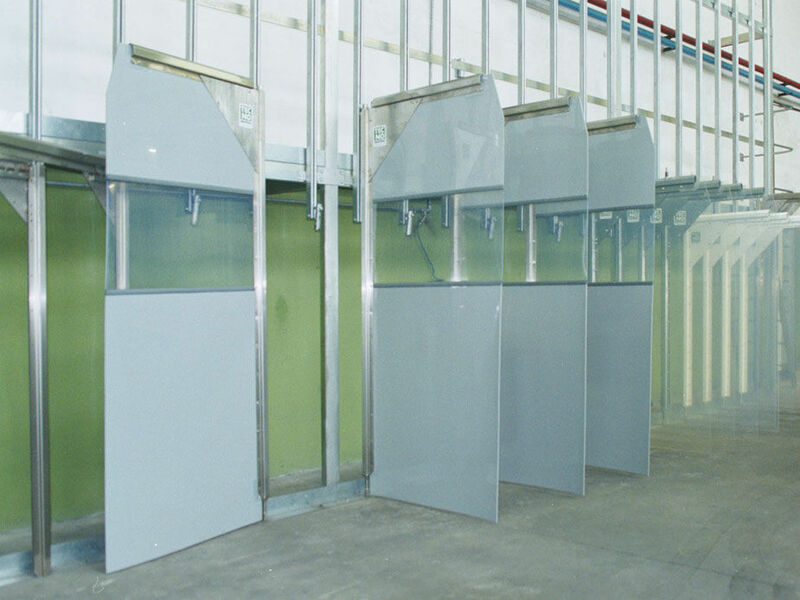 Apart from manual working with spring, also push SP-Matic and pre-controlled PRE-Matic devices are available. In these cases working is assisted by pneumatic cylinders and electic control board.